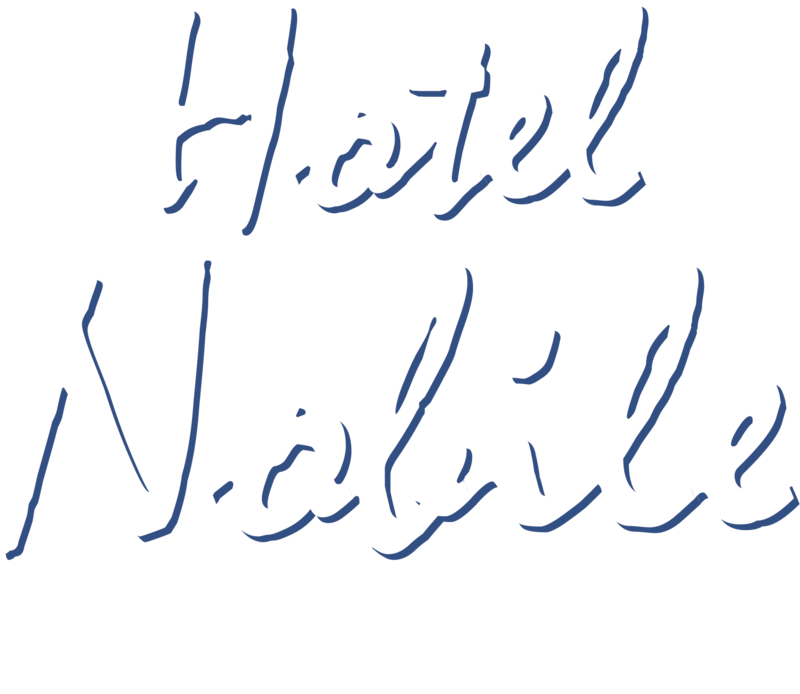 The Hotel Nobile is a small hotel located in a quiet area of Chianciano Terme, but walking distance from both the historic center and the modern area, Piazza Italia and the thermal baths. Free private parking subject to availability and free public parking just a few meters from the Hotel, Bar and TV Room with SKY service, buffet breakfast, theme nights and wine tastings with our Sommelier. Bike rental, small repair area with excellent service, covered and closed storage room for your bikes and mountainbikes. 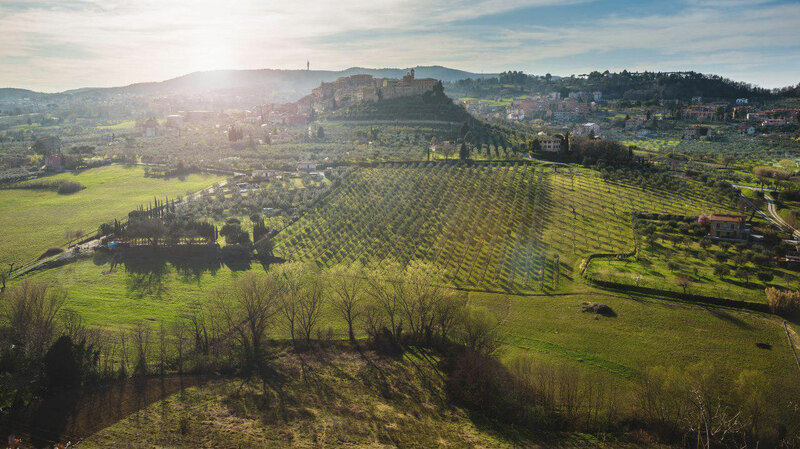 We can organize for you: guided tours of the wineries, week with the Life Coach (see dedicated web-site area), tours (with or without guide) for bikers and photography lovers. Room with separate beds or joined beds, private bathroom with shower, toilet, hairdryer and BIO courtesy line in biodegradable packaging, cable tv, free WI FI. Room with 3 separate beds, private bathroom with shower, toilet, hairdryer and BIO courtesy line in biodegradable packaging, cable tv, free WI FI. In some rooms two of the beds can be joined to make a double with supplementary bed. Room with separate beds in which you can add an extra bed for children or adults, private bathroom with shower, toilet, hairdryer and courtesy BIO in biodegradable packaging, cable tv, free WI FI.